Welcome to PHO24 beta by D7 Design. Follow us online or join us on Instagram for beautiful photos every 24 hours. To order is simple: Choose from any original photos by PHO24 from our gallery. Message us with the product code. 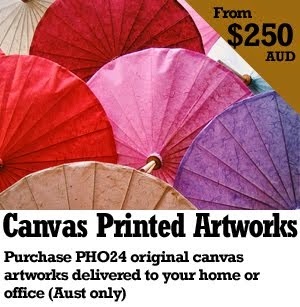 Invoice will be issued with payment and delivery instructions (Australia only). Prices include printing and usage license.